Bring your new mobile home to this lot! 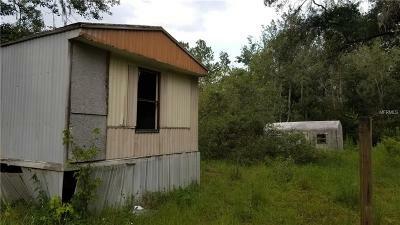 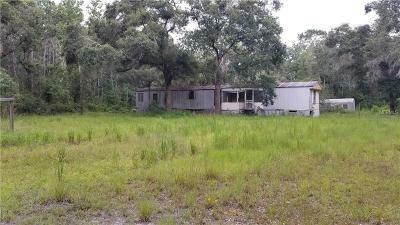 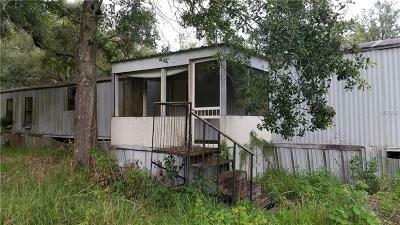 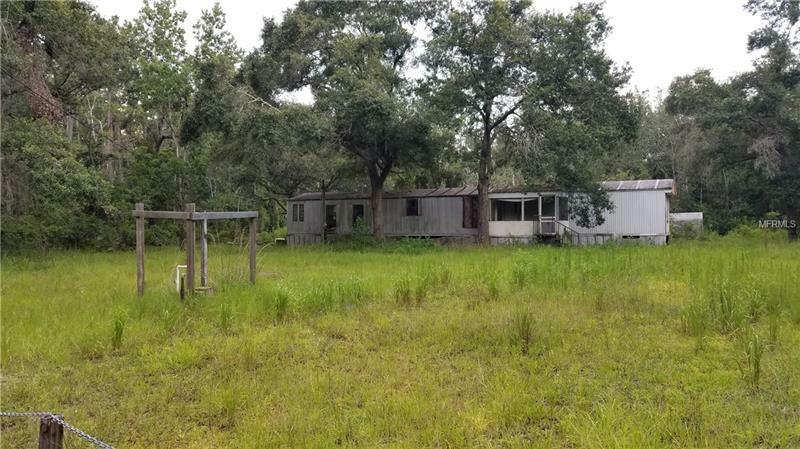 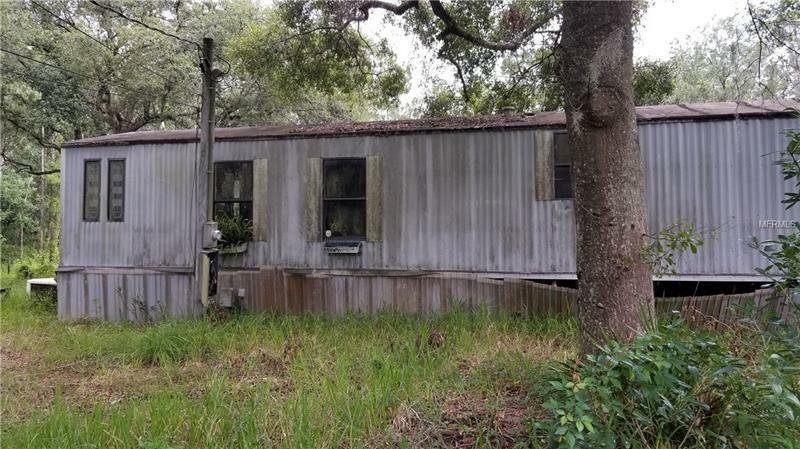 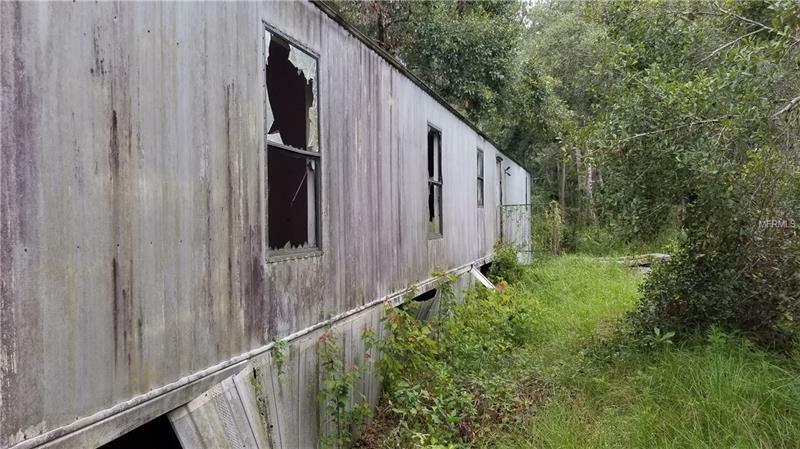 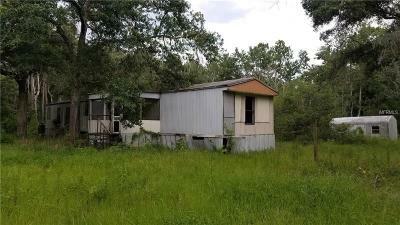 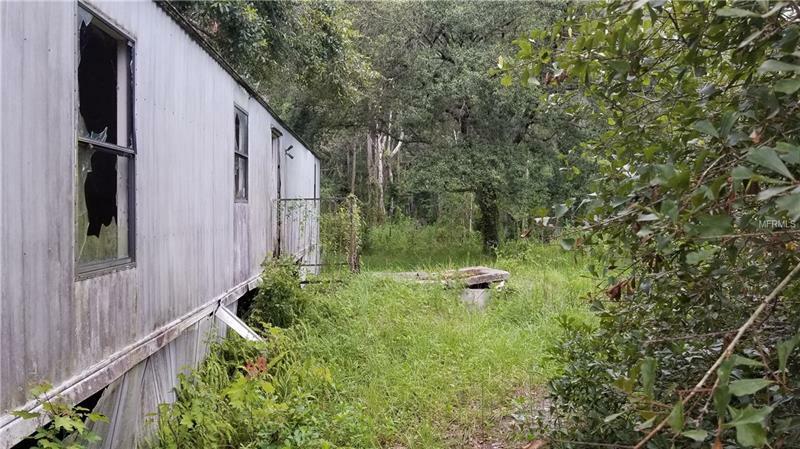 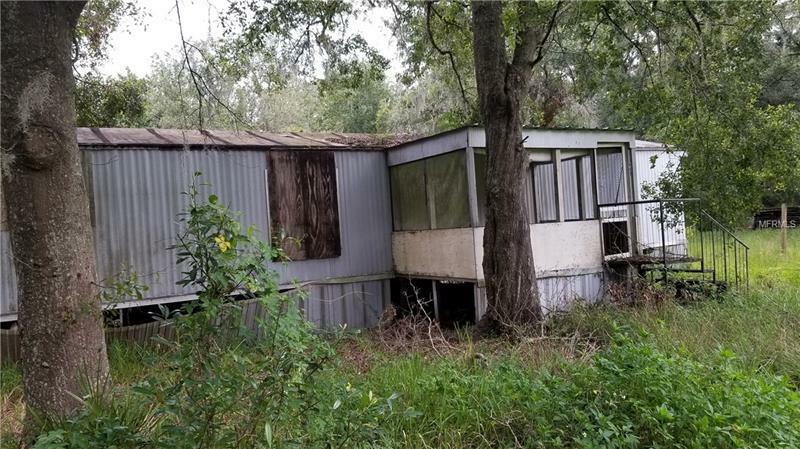 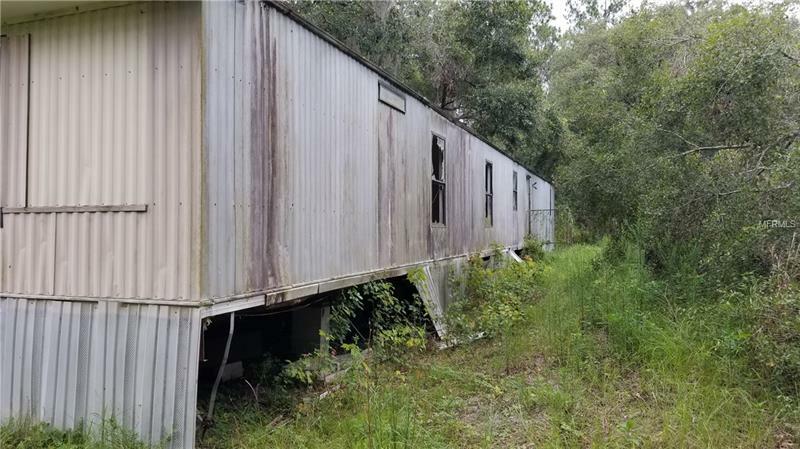 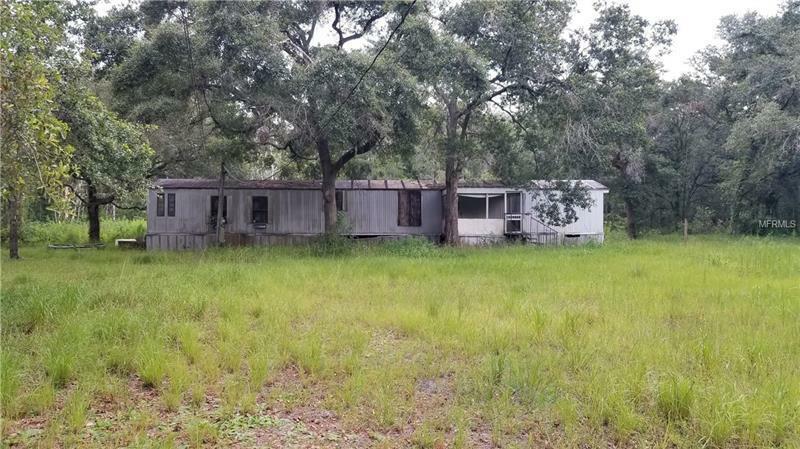 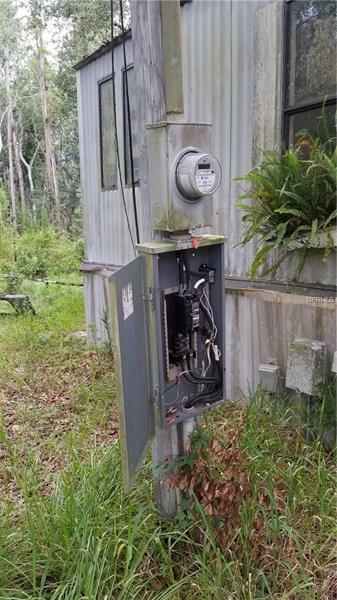 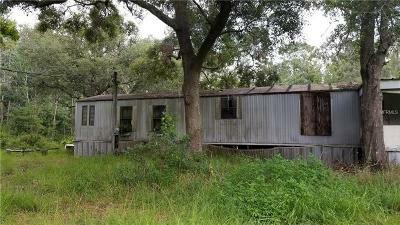 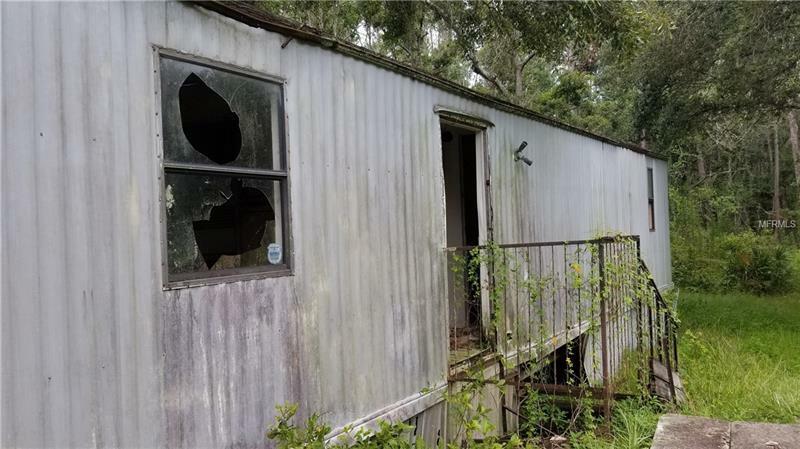 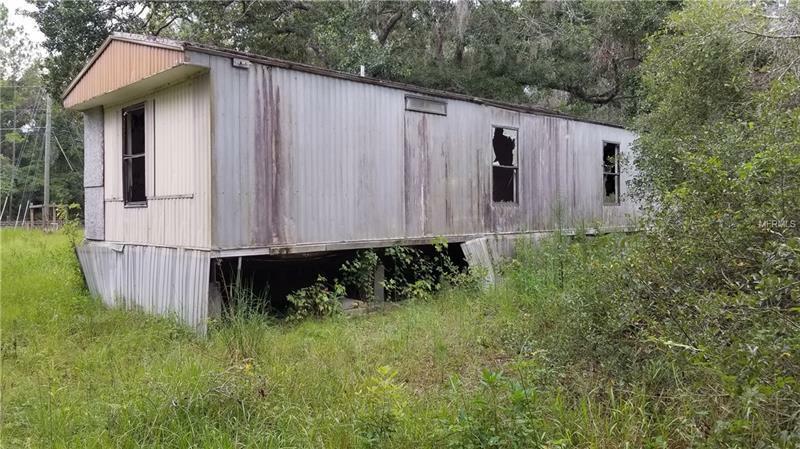 Currently has existing (no value) mobile home and electricity to the site. 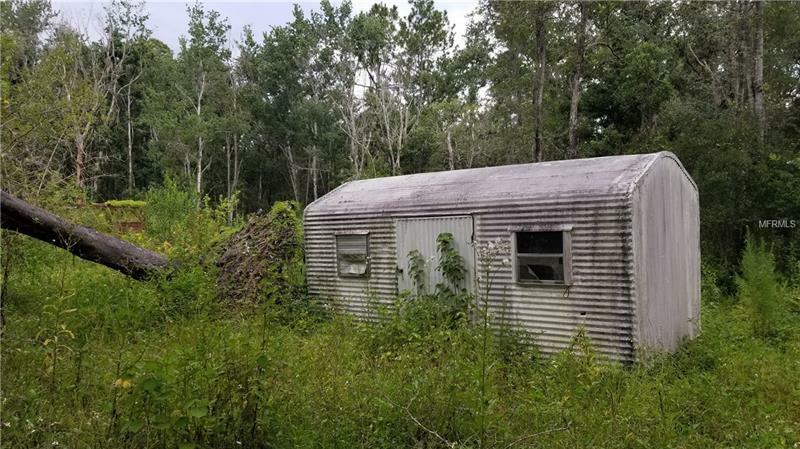 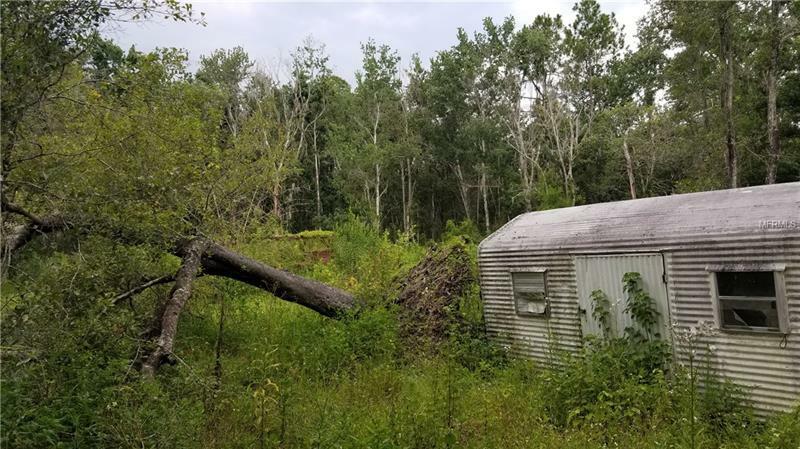 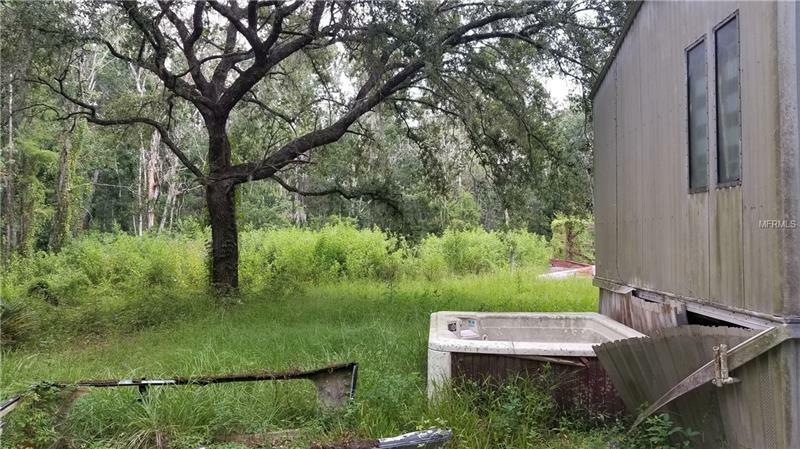 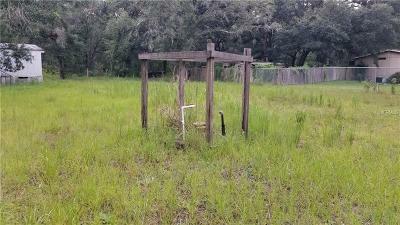 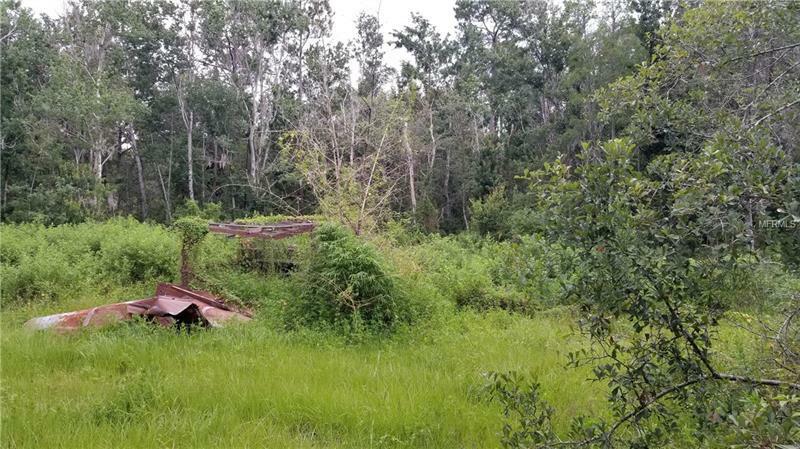 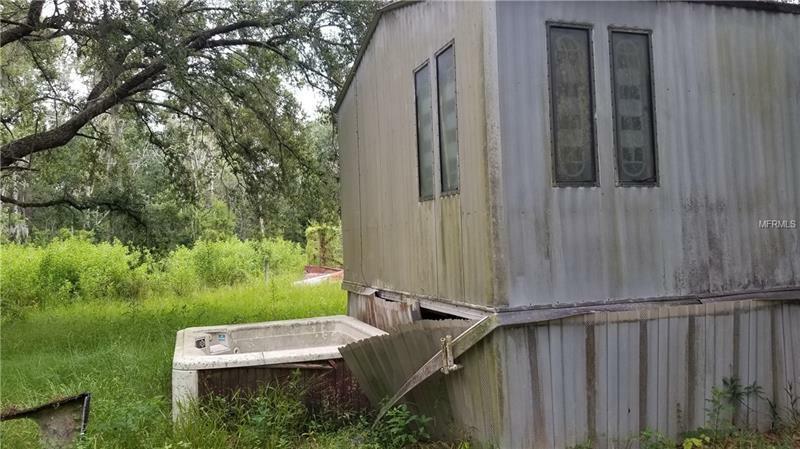 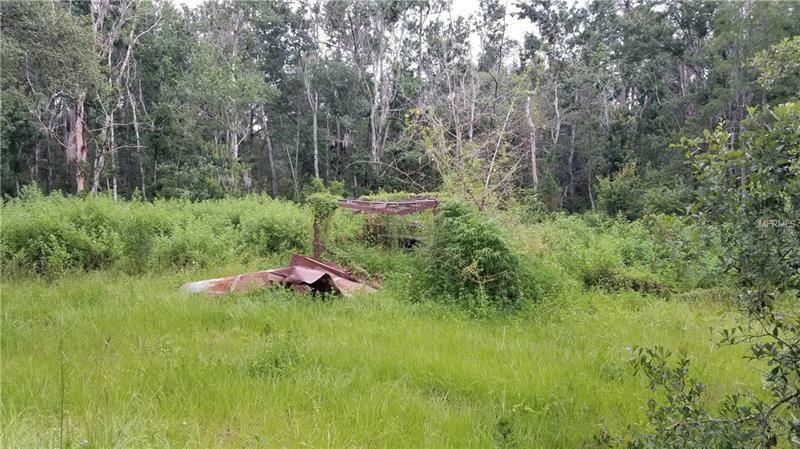 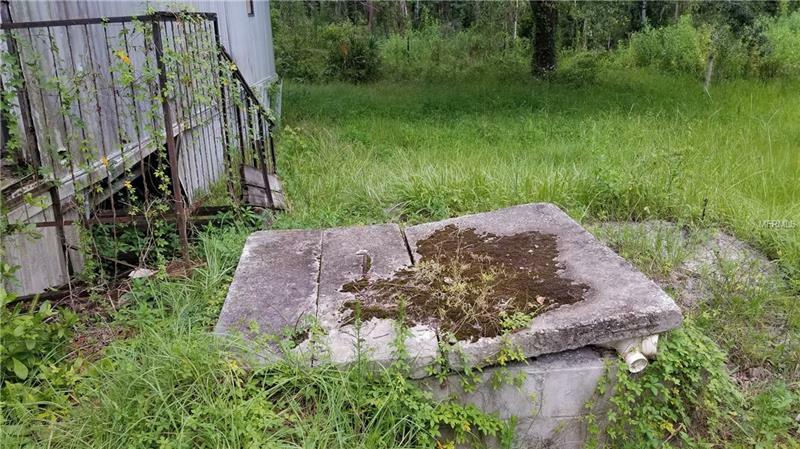 Over 2 acres of land with room for all your outdoor toys.